This is what J.R.E.A.M.s are made of! 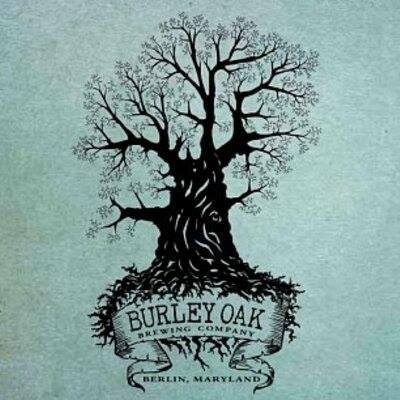 Burley Oak Brewing Company is back in Boston for Extreme Beer Fest (Boston 2019) and kicking things off with us here at Hobo. Featuring 5 beers this is the perfect way to kick off the craziness that is EBF week. Mangos, blood oranges and cardamom blended into a sour ale with the addition of lactose for some creamy goodness. It’s fruity, tart, and unbelievably delicious. Lactose sour w/ blackberries, cinnamon, vanilla, and brown sugar. 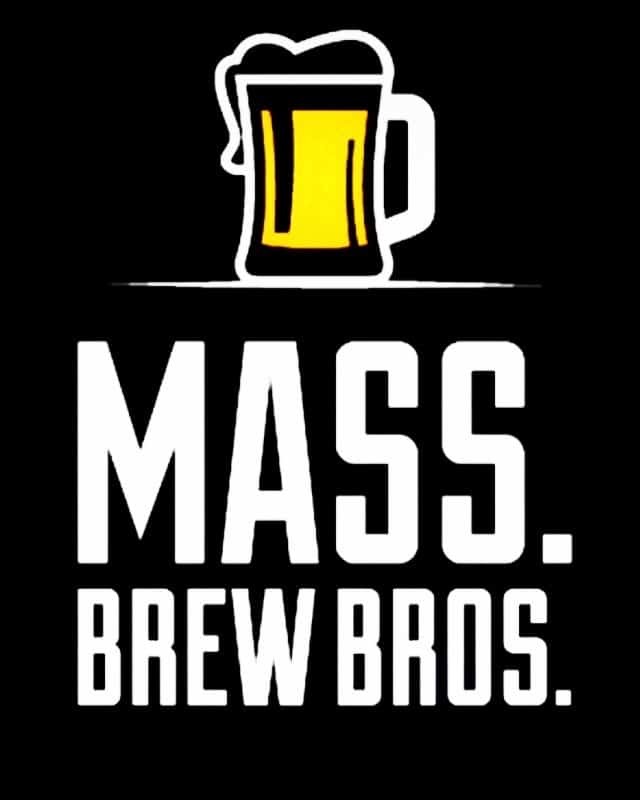 Brewed with over one hundred pounds of chocolate, cocoa nibs, Vermont maple syrup, and a touch of vanilla this beer is just like a Gnarley Waffle special made fresh daily at our beloved downtown cafe. Triple IPA primarily hopped with Waimea and Azacca and finished off with a blast of Vic Secret and Galaxy for good measure. Waves of stone fruit, clementine peel, and sticky terpenes vibrate though the palate on each sip.